If country living, wildlife visitors, wooded spaces and a well-maintained and soon-to-be-ready to move-in property are on your “Must Have” checklist then please read further…. Pleasant country roads with views of marshes, Gilmore Pond and Mount Monadnock lead the way to your next home off Ingalls Road in Jaffrey NH. The paved road eventually ends and turns to gravel and soon after is the access to #190 by the mailboxes. Look and you will not see your home which is about 1/5 mile in through the woods to your door. This well-maintained 3 bedroom 2 bath raised ranch home has two lots of record and 5.7 total acres. There is a shared 0.7 A. lot that is deeded for access and maintenance with neighbor beyond and the house is on 5.0 A. Off the beaten path for those who prefer privacy and the forest, there is room to garden and there is already an established asparagus patch! Originally this modular structure had electric heat so extra insulation was on the custom order. Plywood roof, walls and sub-flooring were also part of the custom order. Freshly painted inside, major kitchen appliances and washer/dryer in the basement convey. Pellet stove in the basement is an included bonus. 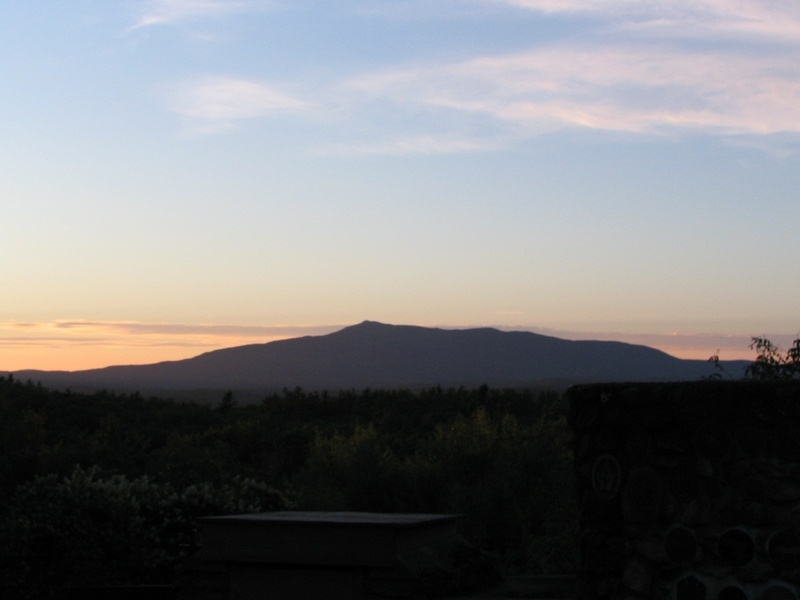 Located in the wonderful Monadnock Region of NH with hiking, lakes, ponds and just enough civilization!